Home > News > Company News > EPC Project Contract - Dahua will be happy to serve You! EPC Project Contract - Dahua will be happy to serve You! EPC is the abbreviation of Engineering, Procurement, and Construction. The EPC contactor undertakes all activities from the design, procurement, construction, to commissioning and handover of the project, making responsible for the project quality, security, schedule and cost. Finally, the project contactor submits to the customer a project that meets the functional requirements and with working condition. Why EPC project is favored by the customers? The client only responsible for the whole management and control of the project, the detailed planning and implement are undertook by the project contractor who has big responsibility and high risk. The large scaled project normally has long schedule and many uncertain factors, the early investment is difficult to control. While the fixed contract price and project schedule in EPC lower the client investment and avoid the schedule risk. The contractor coordinates all design, construction, installation and commissioning as well as ensures that the project is completed as required and in time. 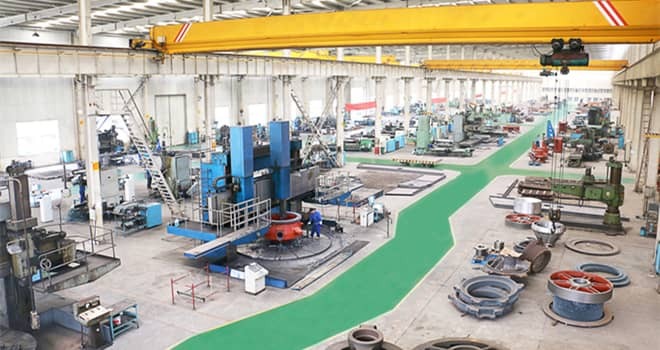 Luoyang Dahua with strong technology is specialized in manufacturing various types of crushing machine, screening machine, washer, conveyor and grading machine, as well we the complete equipment for steel, metallurgy, steel slag treatment and recycle. 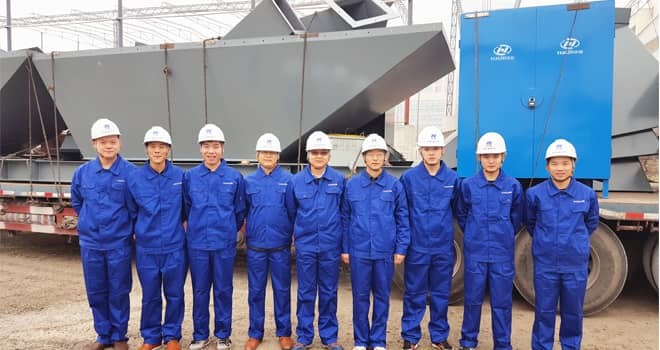 Luoyang Dahua devotes to provide the best aggregates production solution with high cost performance with the combination of advanced design technology and reliabe equipment. 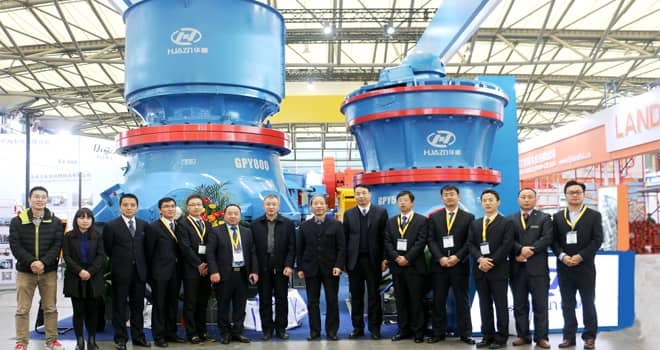 Previous Article：How to prevent "Heatstroke" of Crushing Machine in Summer?